You choose the size, we choose the design. 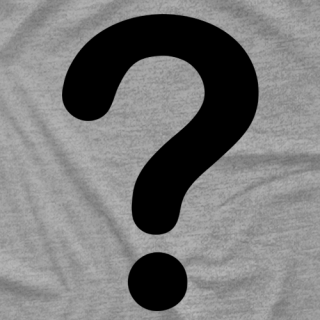 Our new Grab Bag shirts are a great gift idea. You will not get the same design if you purchase more than one. 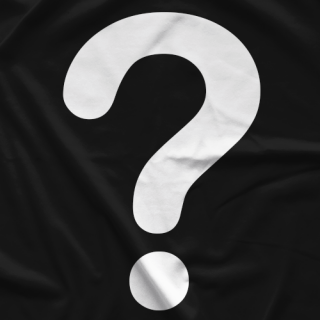 Not only might you get a Grab Bag from ProWrestlingTees.com, but we may even throw in a grab bag wrestling tee from one of our affiliate websites such as: BarberShopWindow, TopRopeTuesday, Clotheslined, ProWrestlingCrate, WrestleCrate, That Wrestling Club or TurnbuckleTees! All Micro Brawlers are sold by Pro Wrestling Crate. Pick the quantity and we will send you an overstocked Micro Brawler of our choice from past ProWrestlingCrate.com boxes. These Brawlers that you receive will not be ones that are currently sold online. Designed in Chicago. Made in China. Comes with custom packaging. Add A Random Exclusive Collectible To Your Shopping Cart Today! 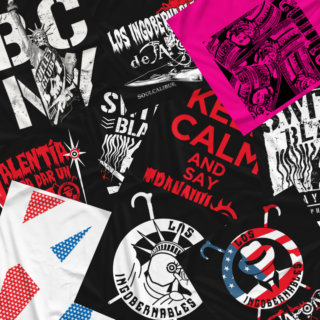 May Include a Wrestling Related: Coaster, Pin, Koozie, Keychain, Glasses, Pen, Frisbee, Bottle Opener, Foam Hand, Lanyard, Button, Poster or many other awesome items from ProWrestlingCrate.com!